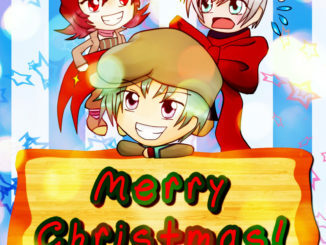 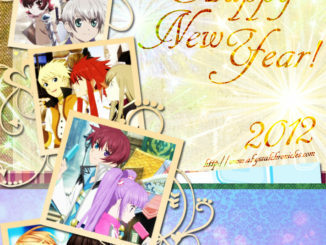 I know it's still ways away for the others, but it's currently January 1, 2012 at 12:00 midnight right now where I live, so... A VERY HAPPY NEW YEAR TO EVERYONE! 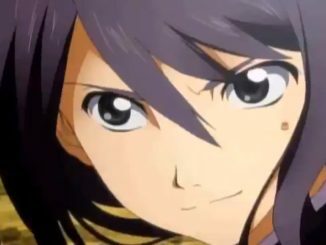 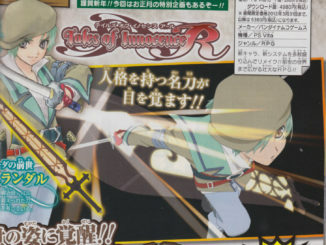 Tales of Innocence R's newly released commercial features a lot of anime cutscenes condensed in 15 seconds. 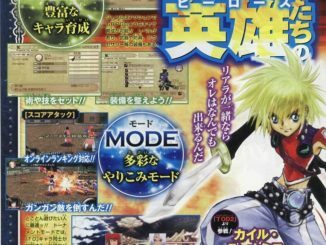 A new magazine scan has been leaked featuring Spada's dual cut-in together with his past life, Durandal. 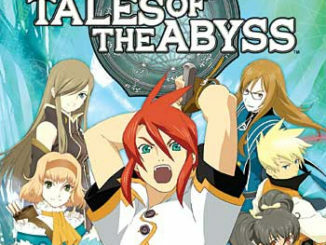 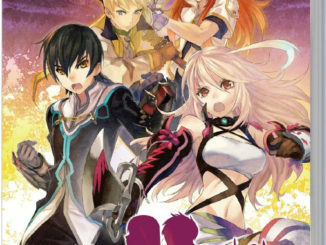 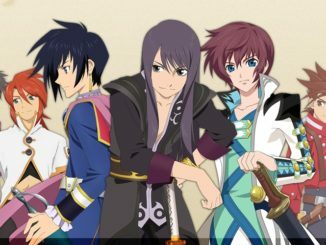 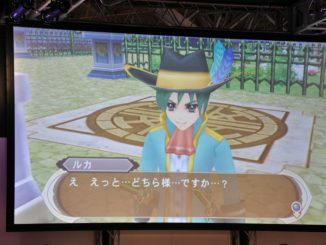 There have been rumors about the team representing Tales of Rebirth for this game during Jump Festa 2012. 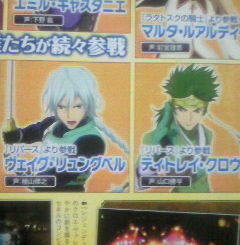 These new scans from Famitsu magazine confirm it. 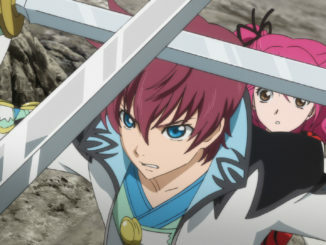 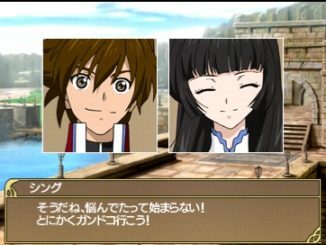 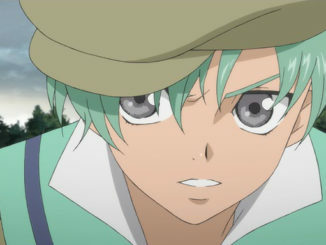 The Jump Festa 2012 trailer for Tales of the Heroes: Twin Brave is now available online. 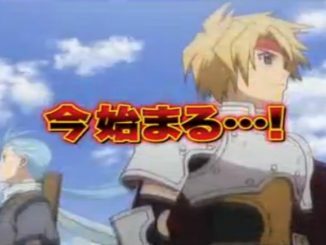 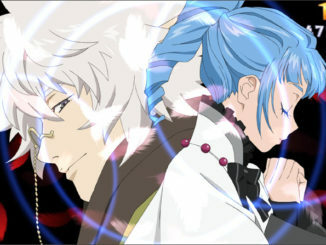 This week's Tales of the Heroes: Twin Brave video update features Shing Meteoryte and Kohak Hearts from Tales of Hearts.